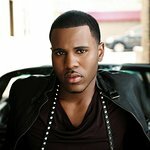 Jason Derulo performed at the VH1 Save The Music Foundation's Hamptons Live event over the week. The singer took to the stage on Saturday, August 8, in front of a crowd that included Jenna Ushkowitz, Selenis Leyva and Bethenny Frankel. The event raised over $800,000, which will go towards the organization’s dedication to restoring instrumental music education in America’s public schools, and raising awareness about the importance of music as part of each child’s complete education. 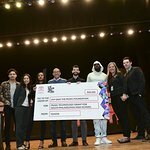 Since 1997, the VH1 Save The Music Foundation has provided $51 million worth of new musical instruments to more than 1,900 public schools in more than 192 districts around the country, impacting the lives of more than 2.3 million public school students.